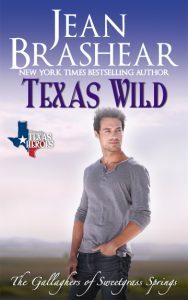 The Texas Heroes series consists of interconnected sub-series. 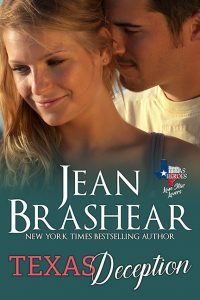 The books are ideally read in order as in the list here but each book stands on its own. 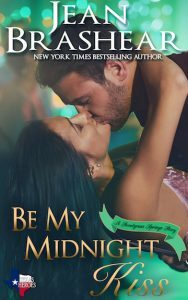 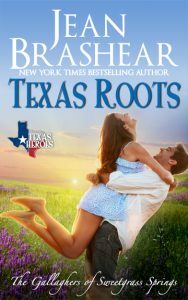 The Gallaghers of Morning Star and of Sweetgrass Springs are cousins living in two different small towns, but the Morning Star clan shows up in Sweetgrass now and again. 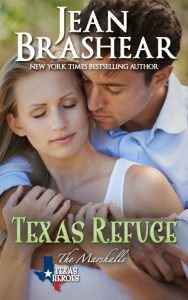 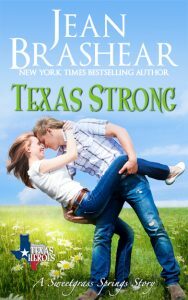 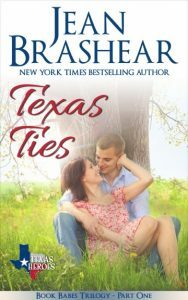 The Marshalls live in another part of Texas, but they, too, show up in Sweetgrass from time to time. 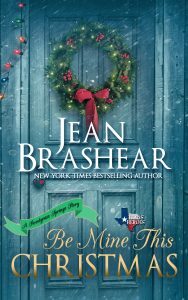 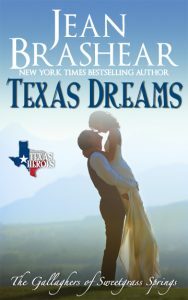 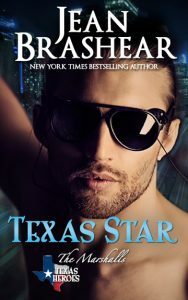 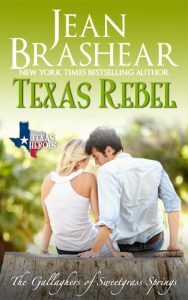 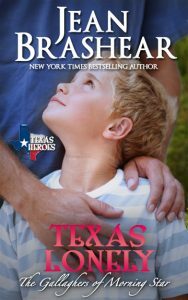 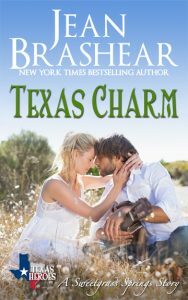 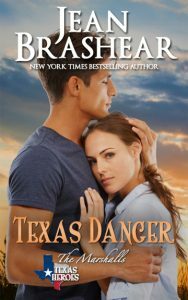 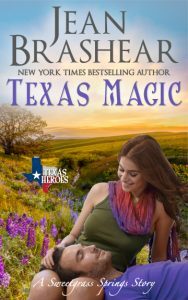 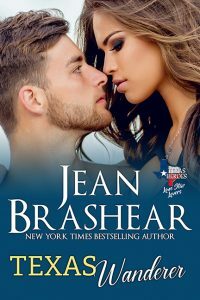 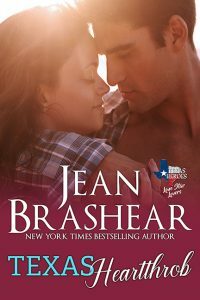 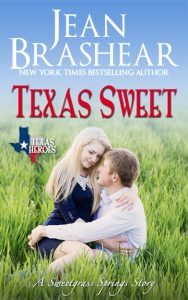 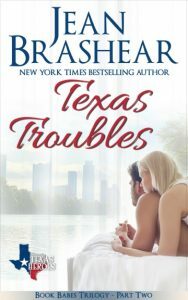 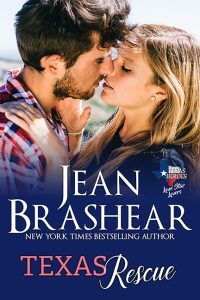 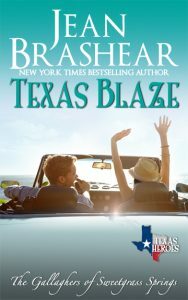 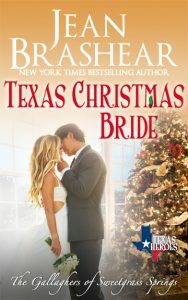 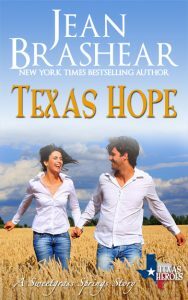 The Book Babes have one member of their reading group who winds up in Sweetgrass Springs, and some of the Lone Star Lovers family visit Sweetgrass Springs, as well. 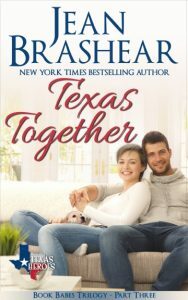 The more the merrier, yes? 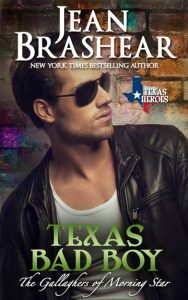 Yes, indeed! 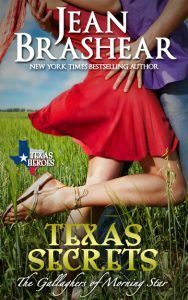 Click each book cover for more information about that book, as well as purchase links.